Affiliate Summit Europe 2019 in Amsterdam is considered to be one of the Affiliate Summit Corporation’s biggest affiliate marketing and e-Commerce events that held regularly across Europe. Affiliate Summit Corporation is featuring an amazing series of Digital Marketing, e-Commerce, Retail, and Social Media events, conferences, webinars, and summits around the world. These brilliant events break out into six main categories: affiliate, affiliate management, advertiser, OPM/agency, solution provider, and network. Additionally, these big and amazing conferences offer all marketers, advertisers, retailers, e-commerce persons, affiliate marketers, and all people who are interested in the digital marketing industry several smart opportunities to be leaders on their business. Affiliate Summit Europe 2019 is a three-day event that gathers a great package of the best industry’s leaders, speakers, experts, and peers in all fields of the Digital marketing, in addition, a set of effective and valuable sessions, workshops, case studies, researches, talks, and presentations. The 2019 Edition Of Affiliate Summit Europe will take place from 12 -14 of March 2019 at RAI Amsterdam, Amsterdam, Netherlands. A brand new immersive exhibition hall featuring professional headshot station, relax and refuel zone (including foot massages!) and our very own Shakes and Blowdry day on the exhibition floor on March, 14. New content and formats including debates, panels, leadership. and presentation skill workshops, campfire sessions, lunch and learns and silent disco talks. Affiliate Summit Europe 2019 will also be continuing the much loved Meet Market – Tables sold out in 2018 so be sure to secure your place early. Find a selection of Exhibitor and Sponsorship opportunities, providing various levels of exposure. After receiving your feedback from #ASEuro18, we have decided to change the structure of the days. 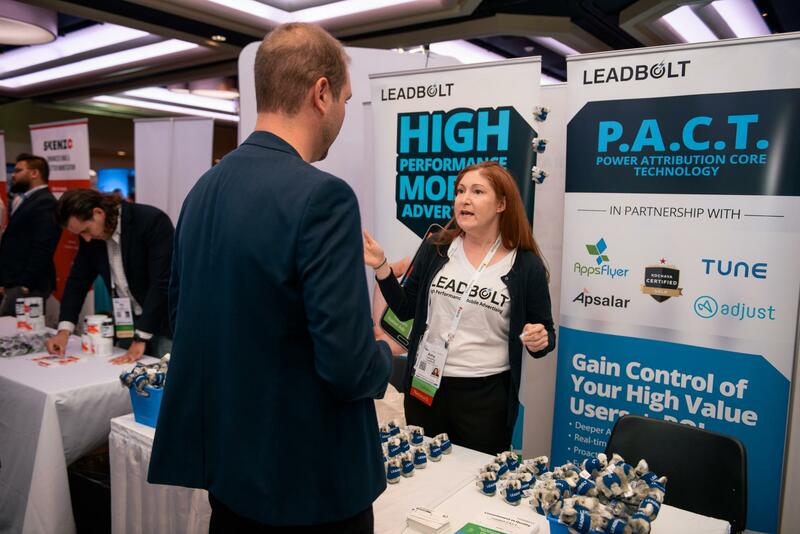 The conference will open with the Affiliate Summit Meet Market on day one, followed by the two-day Exhibit Hall; both packed with affiliates, merchants, vendors, networks, technology providers, digital agencies, and traffic sources. An agenda crafted by our European advisory board made up of the biggest stakeholders in the European affiliate marketing industry – packed with engaging presentations and panels covering the latest industry trends, analysis, and challenges. A variety of networking events in a relaxed environment that encourages the exchange of open ideas and experiences.